SSL stands for 'Secure Sockets Layer' and is the world-standard security technology for creating an encrypted link between a server and a browser. Websites with SSL certificates ensure trust and respect from visitors, as SSL technology guarantees stringent security checks are in place to protect private information. As a website owner, you’re safe in the knowledge that the SSL secure connection will benefit both you and your visitors by ensuring important information is kept concealed. Having an SSL certificate shows your visitors you have a trustworthy online presence and increases sales. Buying any SSL certificate enables the https:// prefix for your website and activates the universally-recognised yellow padlock displayed in browsers to indicate security. Our Extended Verification SSL certificate enables premium green bar domain verification. Visitors can then click anywhere in the green area for further details about your website, providing additional reassurance and confirming your encryption is legitimate. Google has publically stated it gives preference to secure websites using HTTPS (an SSL certificate). So, as well as securing your data you are also giving yourself an edge in the search engines. A highly encrypted SSL certificate will allow you to take online payments securely without a third-party merchant, reducing your costs and increasing payment options for customers. Studies show that consumers usually abandon online checkouts if the site doesn't appear secure. If you ask visitors for any personal details, you can protect them instantly with an SSL certificate as the data is encrypted to prevent any other parties getting access. Even if you are storing data rather than requesting it, an SSL certificate prevents data being intercepted when it is being accessed by authorised users. If your site requires a login for protected information, make it secure with SSL technology. GlobalSign is one of the industry’s most trusted names, and utilising its SSL certification for your website clearly displays recognised authority and security. 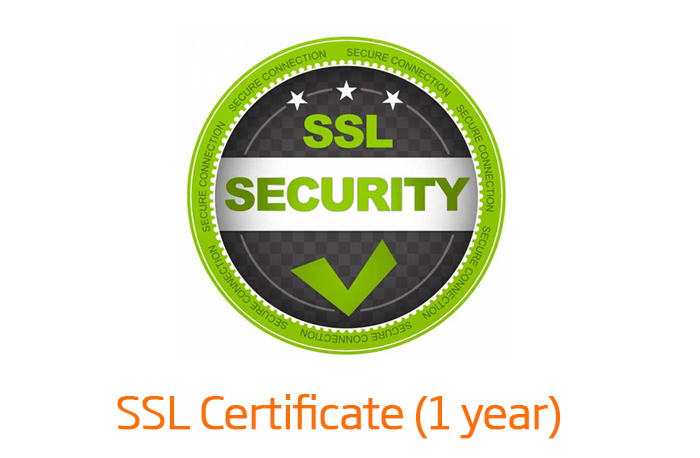 Selecting a Standard or Extended SSL certificate ensures GlobalSign protection and the reputation of your website being associated with a group of world-renowned security experts.